Today is the day that many of us have been waiting for for well over a year. The day that we get our chance to vote for the candidate that we want to run our country. 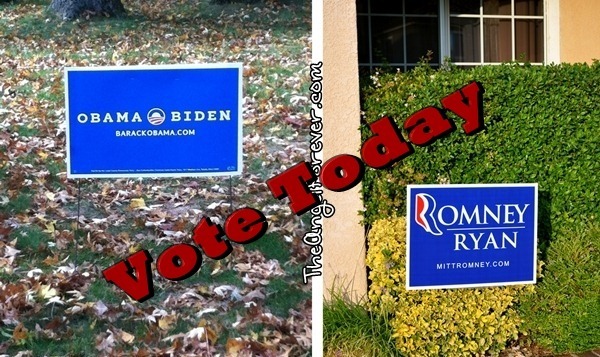 I know who I am voting for, but I am not going to tell you who to vote for. I just want to make sure that every American has the ability to get to a polling place to exercise their right to vote. If you have children, take them with you. This is a great educational experience for them. You are also showing your children that you are taking the right to vote seriously. No matter what the outcome of the elections, I am just glad to have a short time with no items in my mailbox, no robo-callers, and no annoying political commercials.